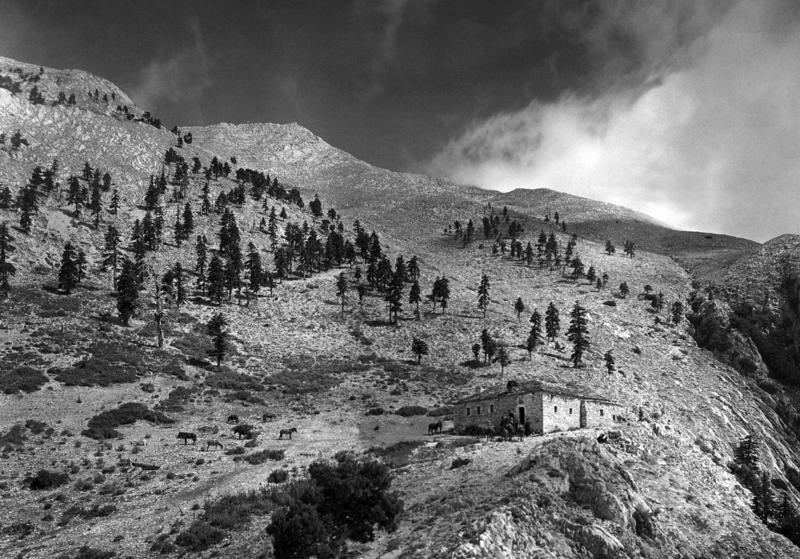 The chapel of Panagia at 1500 meter in 1935. This is how it looked when we climbed the mountain in 2007. Also the mules were walking around freely then. But when I was there in 2011 a lot was changed. The original building was still there but they made it larger by making an entrance as you can see on the picture. At the back, not visible, more rooms are build. 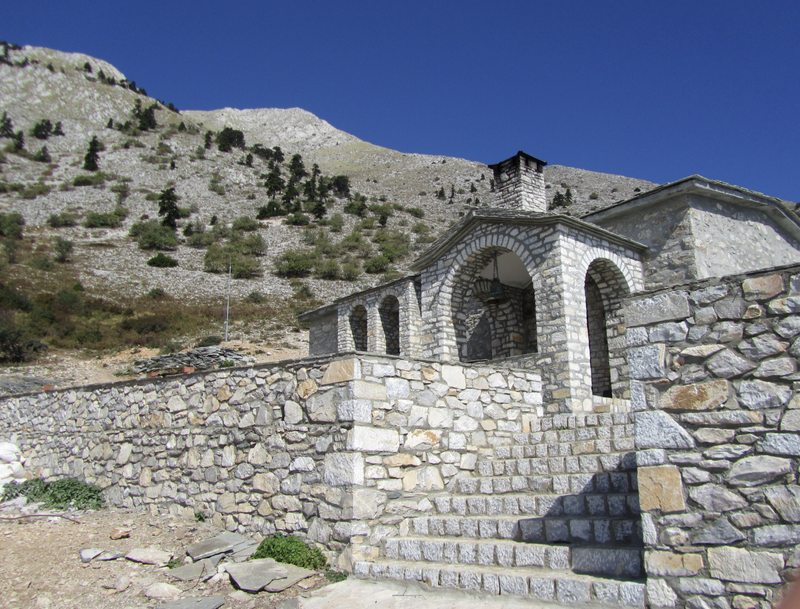 This entry was posted in mountain and tagged panagia. Bookmark the permalink.